Crack a bottle… | Pulp and Circumstance, Juiced. Exciting news. 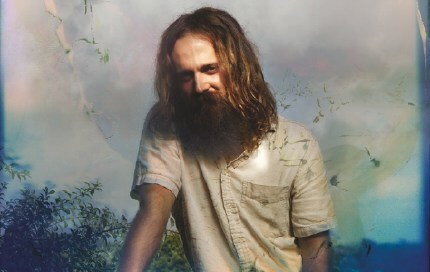 Iron and Wine, also known as the venerable Sam Beam, has announced details of his latest record, and it seems so delicious I could get quite drunk on his tunes. The record is actually a double disc worth of material, called Around the Wall, and features a whole bunch of Iron and Wine rarities. Uber drools. Around the Wall will drop May 19. This entry was posted in jwolf and tagged iron and wine, sam beam. Bookmark the permalink.